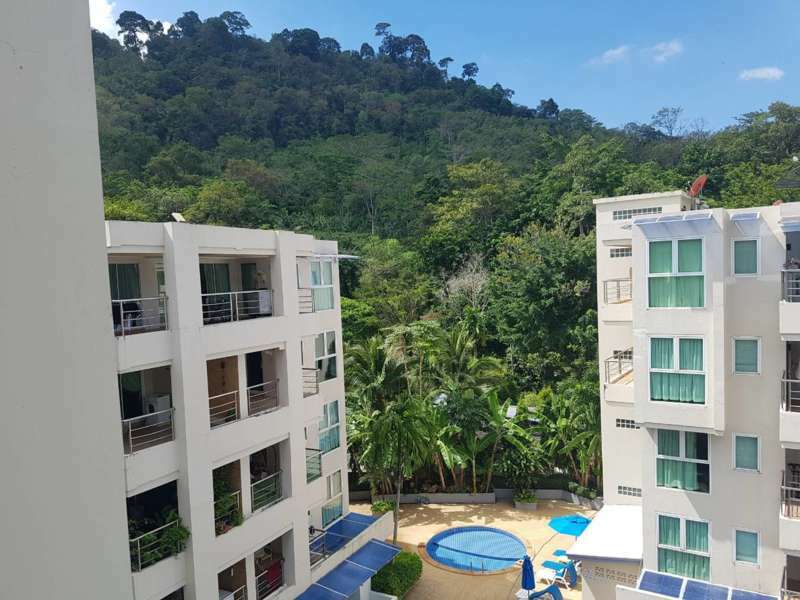 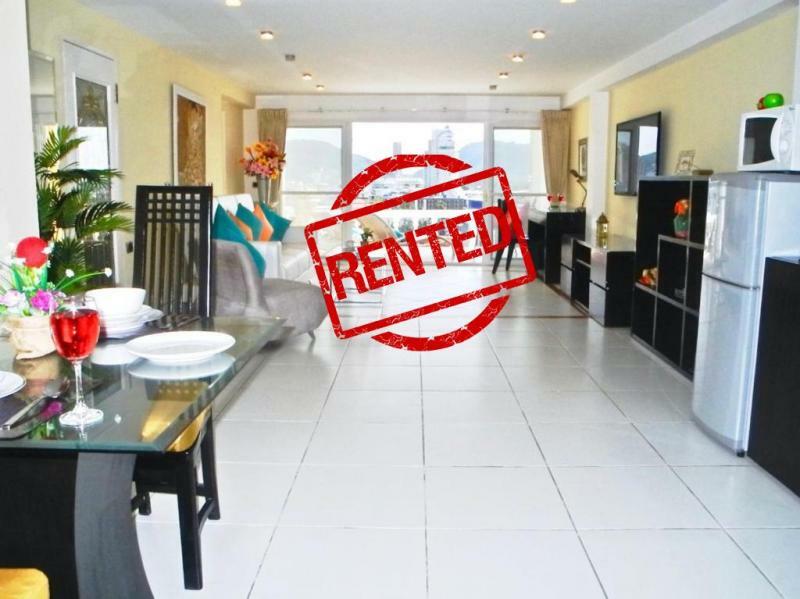 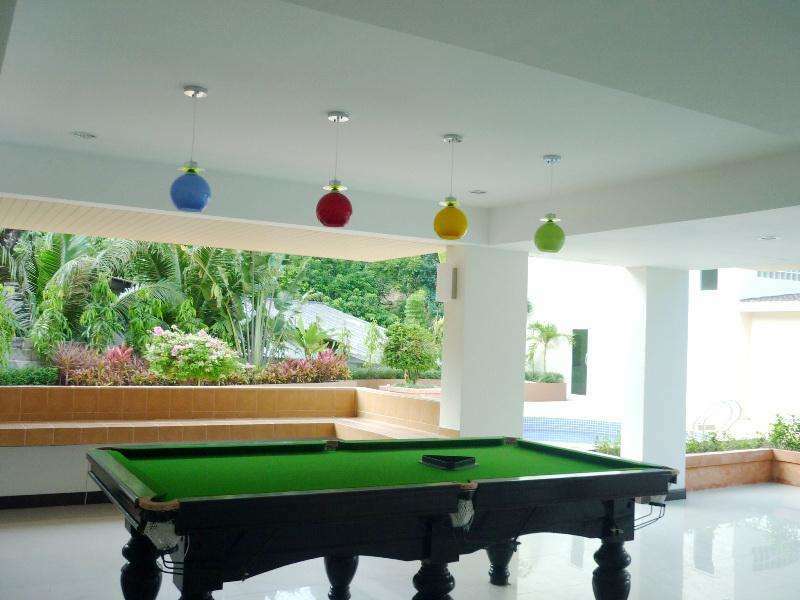 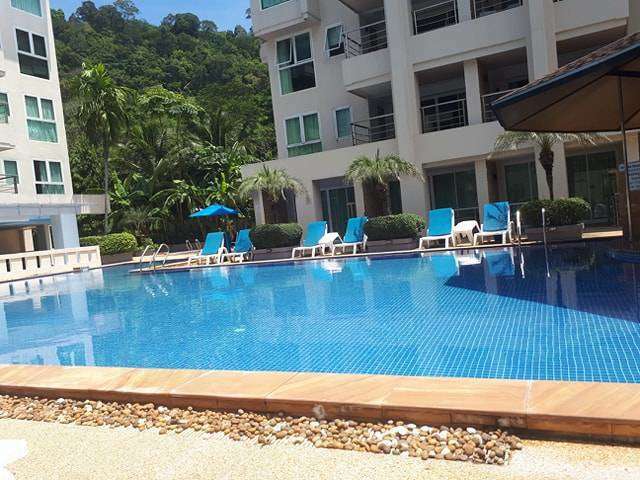 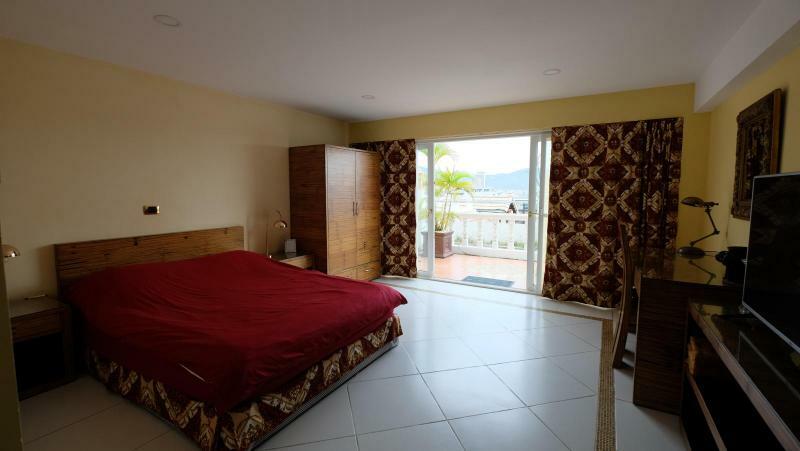 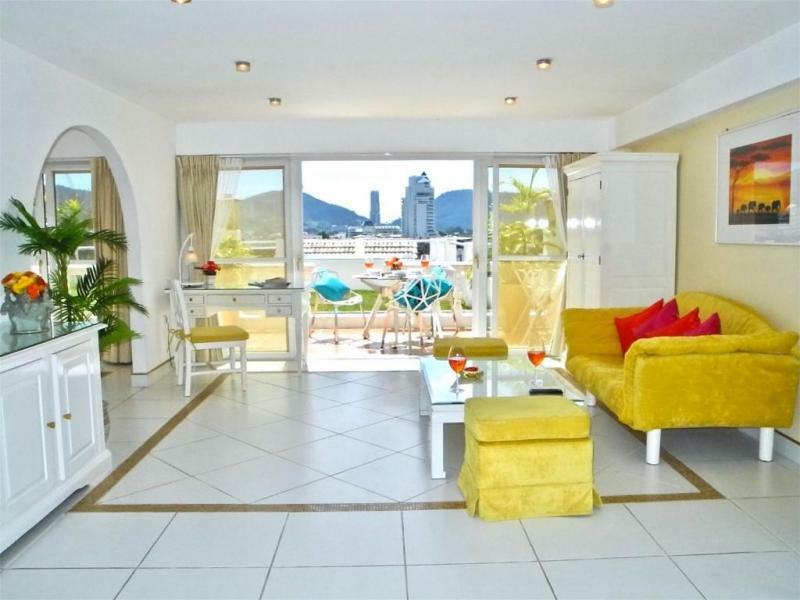 Modern 2 Bedroom Condo for Sale in Patong Beach. 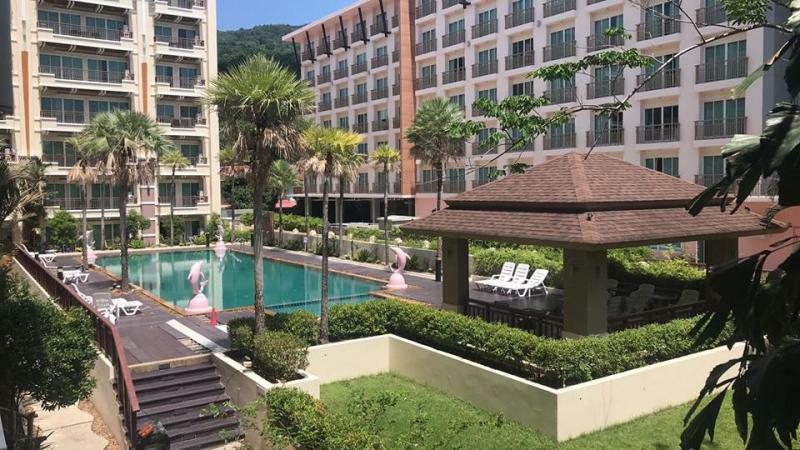 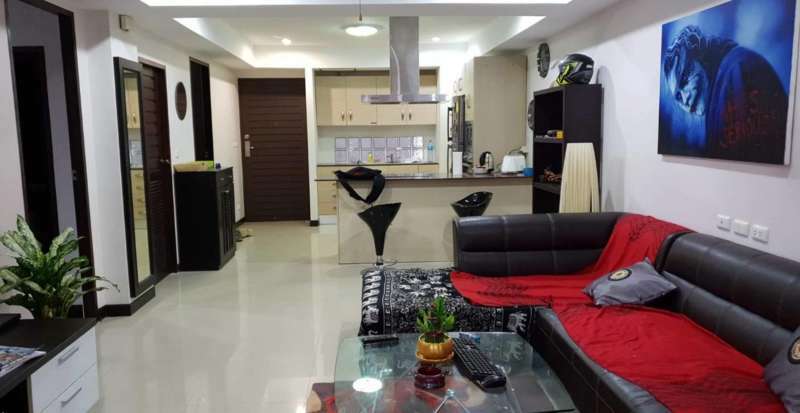 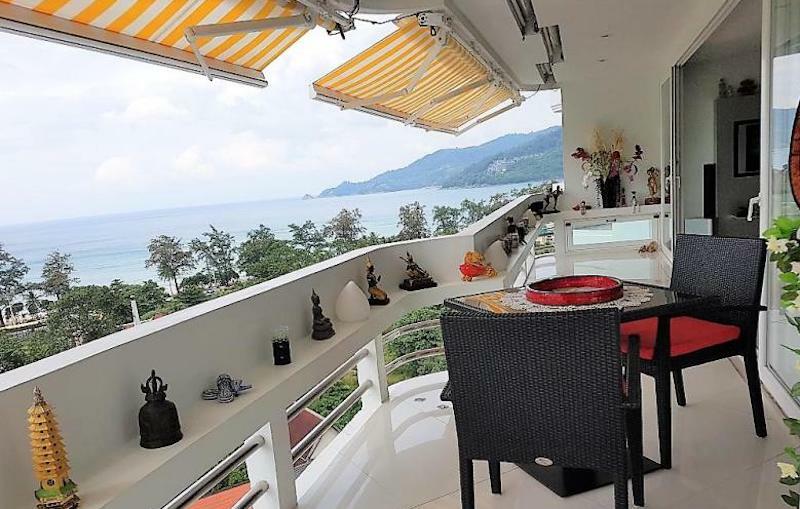 This condo for sale in Patong has a living area of 106 m2, including 2 bedrooms, 1 bathroom, a western kitchen, a storage room and 2 balconies. 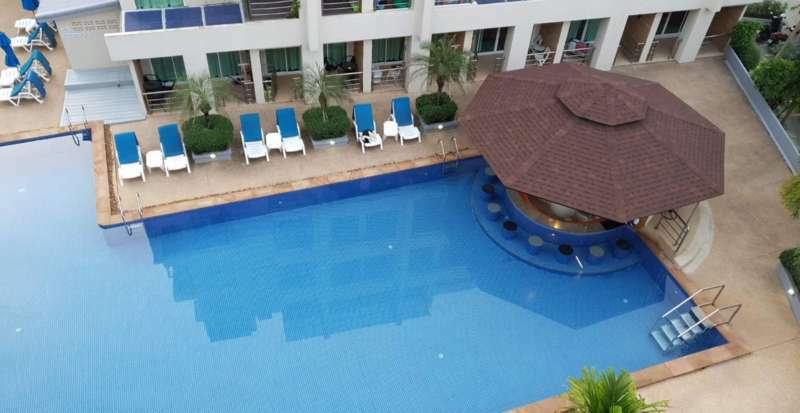 Sold Fully furnished and providing nice pool view. 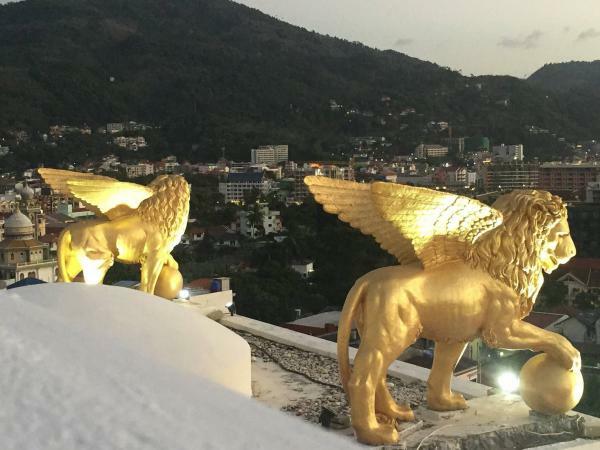 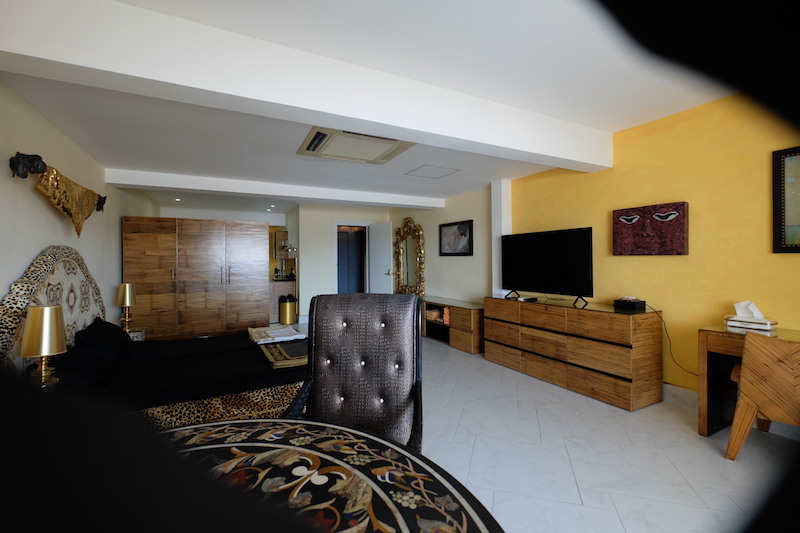 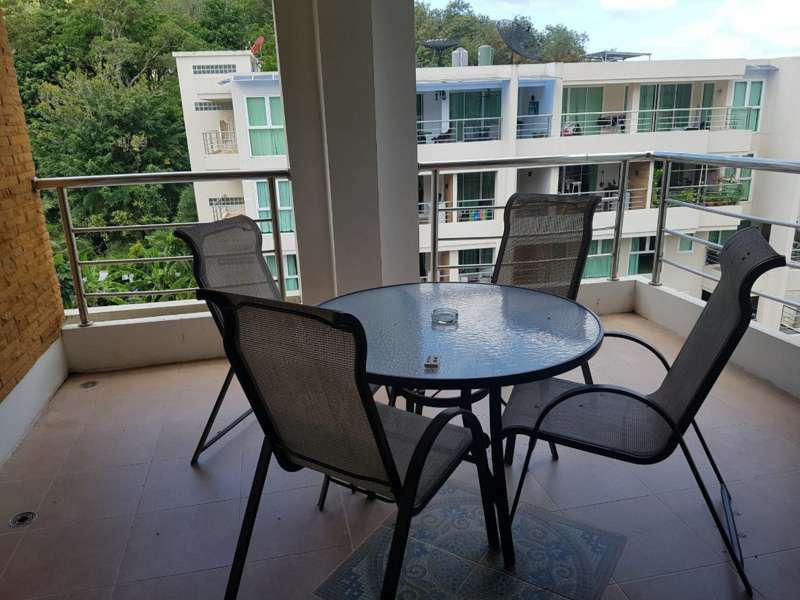 The residence is located at 1 minute walk from restaurants, local market and shops, at 1 km from Patong Beach and at 10 minute walk from Bangla road and Jungceylon Mall. 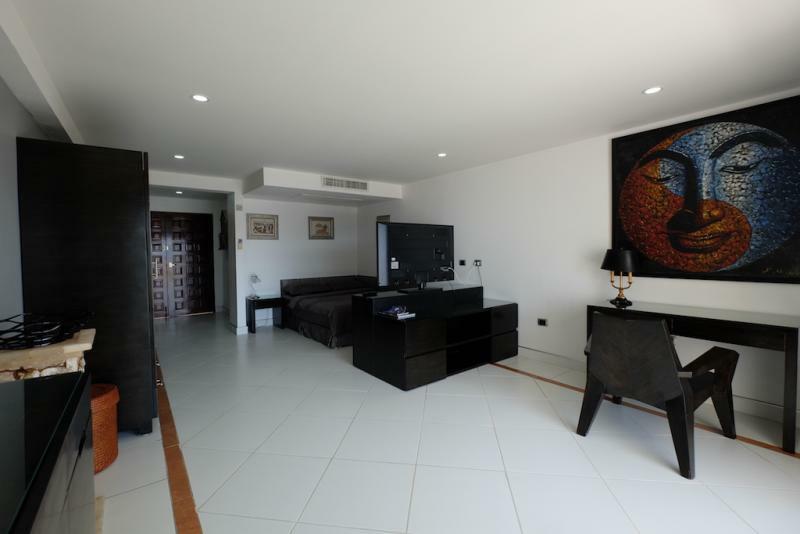 This apartment is sold in"freehold", means entirely in private property, without constraint of sharing or time limitation. 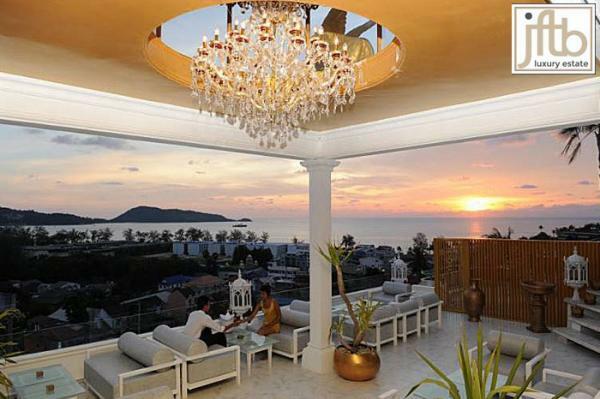 Can be buy on Foreign name. 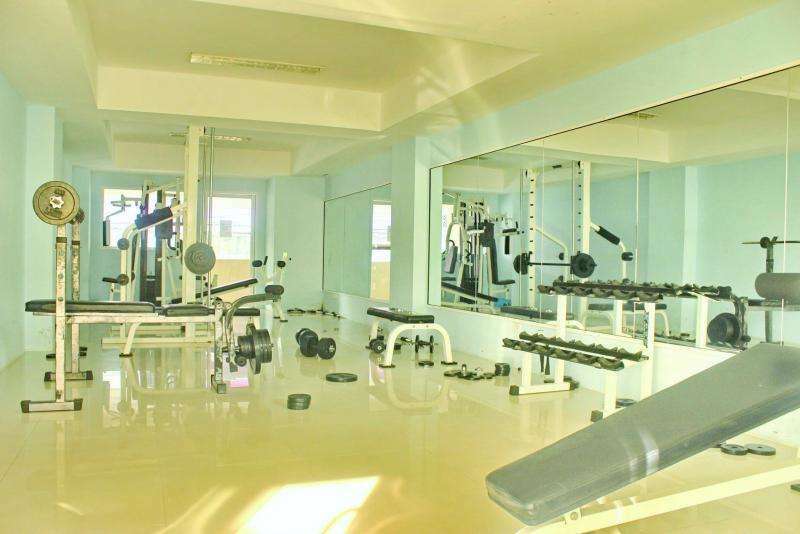 Common area facilities provide: 24 hrs security, car parking, swimming pool, fitness room, jacuzzi, lobby and reception. 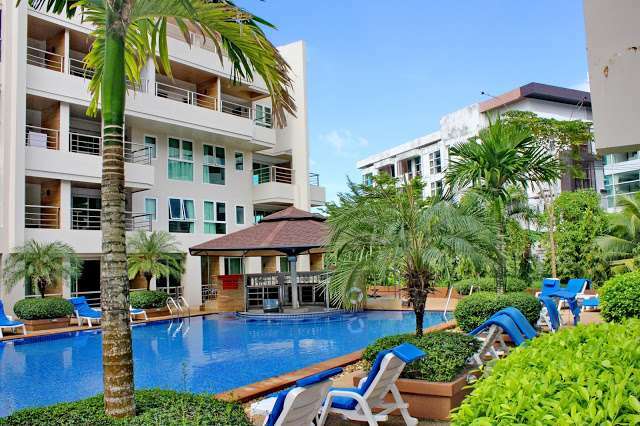 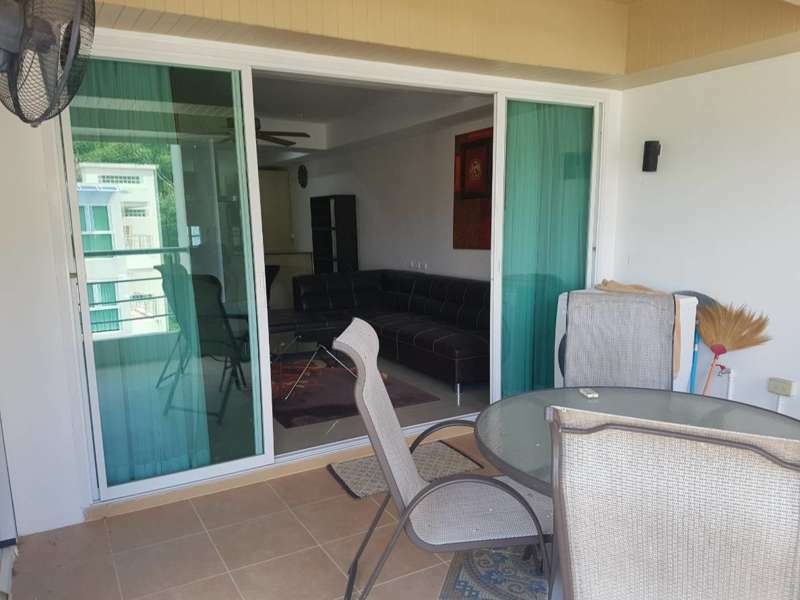 This small and modern residence with only 39 condo units was completed in 2010 and is very well maintained.